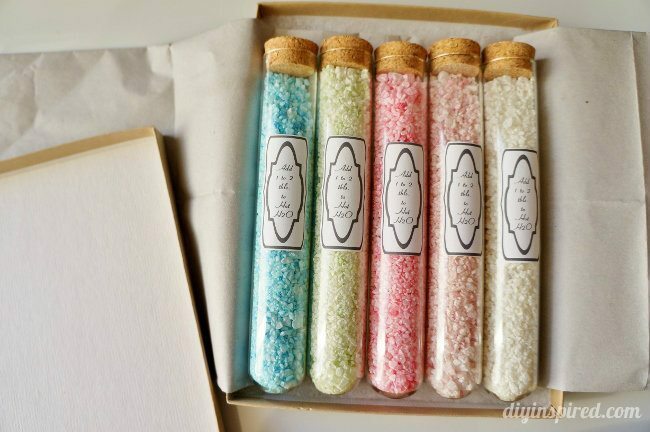 This was another one of those quick crafts that I made with items I already had. My daughter and I always try to think of projects to do during the day and she had a blast helping me. 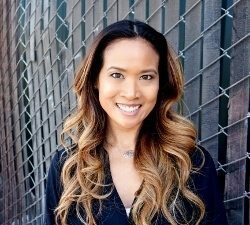 This materials list includes some affiliate links for products I use and recommend. 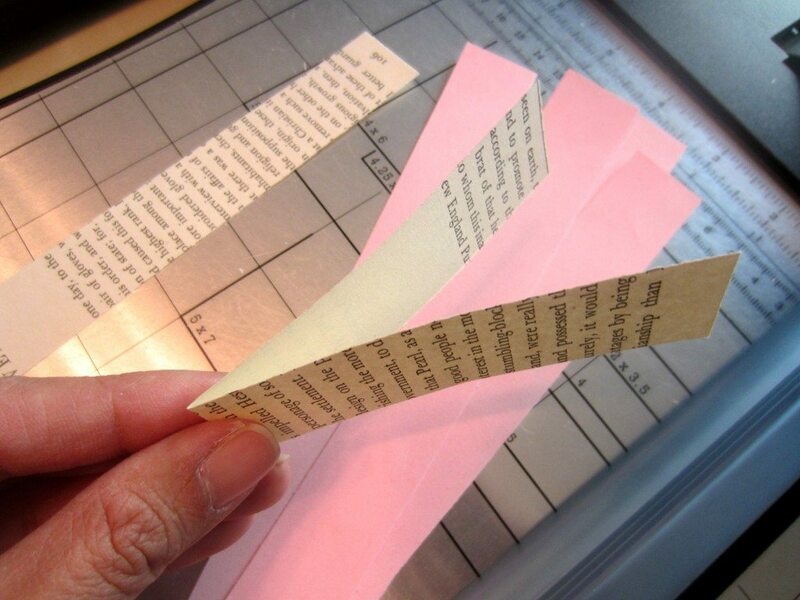 We cut several strips of paper and book pages into one inch wide strips in three different lengths with a paper cutter. They were about 6”, 7” and 8”. They do not need to be perfect. 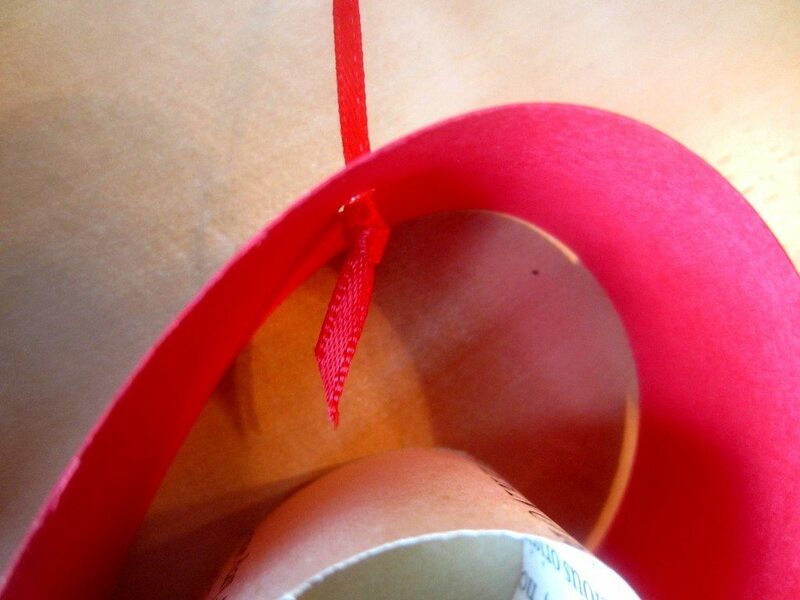 Next, using a small narrow piece of double sided tape, bend the curve of the heart in and tape the ends together. It will naturally form the perfect heart shape. 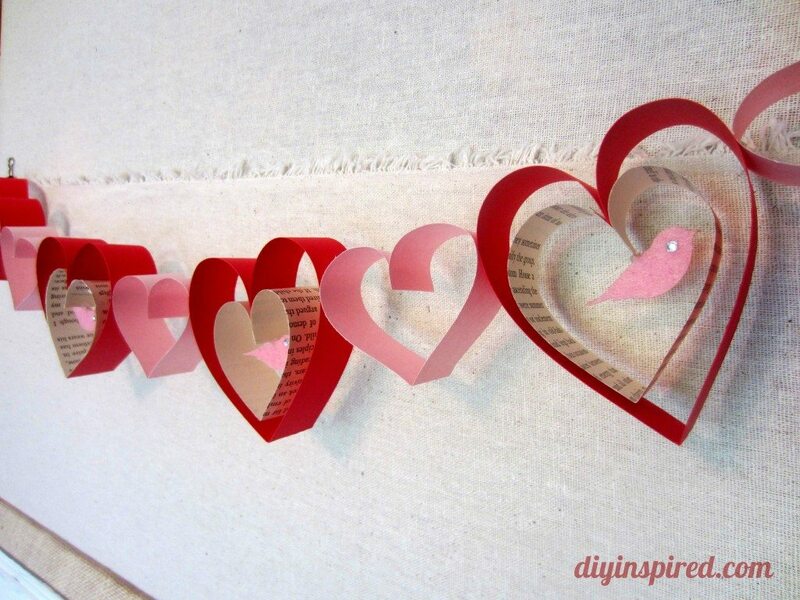 We decided to layer the large (red) and small hearts (book pages), attaching with double sided tape. 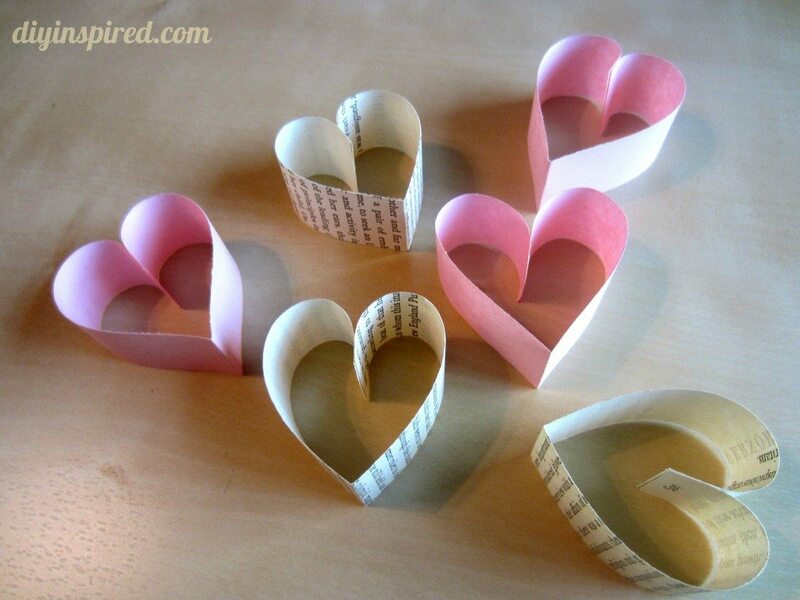 If you have a damaged book, instead of throwing it away, keep it for craft projects like these. 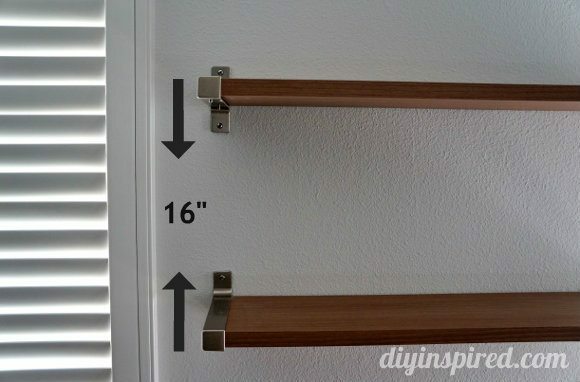 Tip: Double sided tape is the easiest way to make these but you can also use white glue. 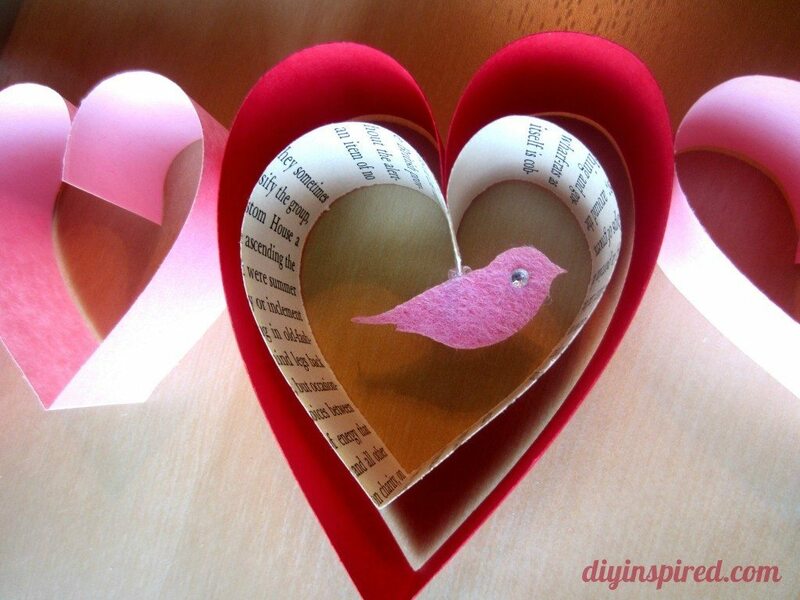 Using a hot glue gun, I glued a small felt bird with a gemstone eye to the tip of the heart. If you can’t find felt craft birds, you can always cut and make them yourself with a simple bird silhouette and felt. We punched a hole in the last two hearts, and tied ribbon to it. We attached the hearts together with tape and voila! 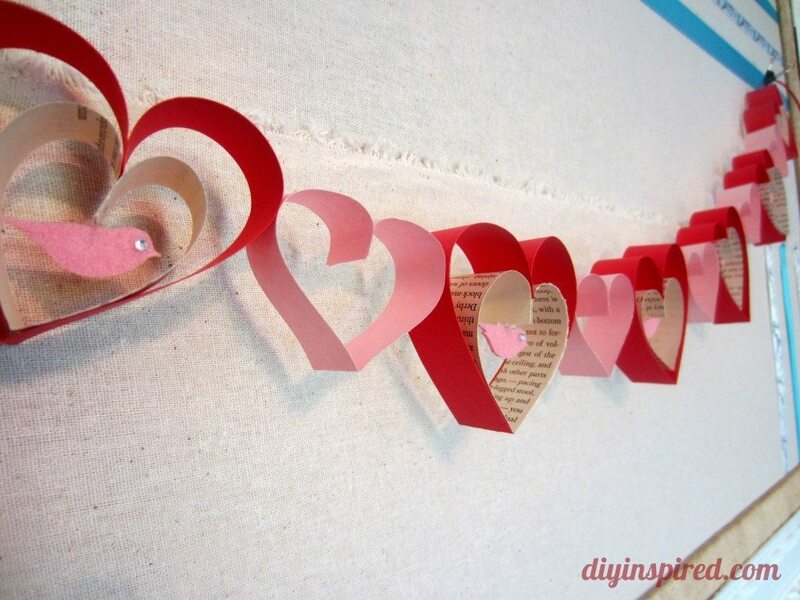 You have a whimsical recycled heart Valentine’s Day banner. The banner is fragile, but it will hold up for a month or longer. 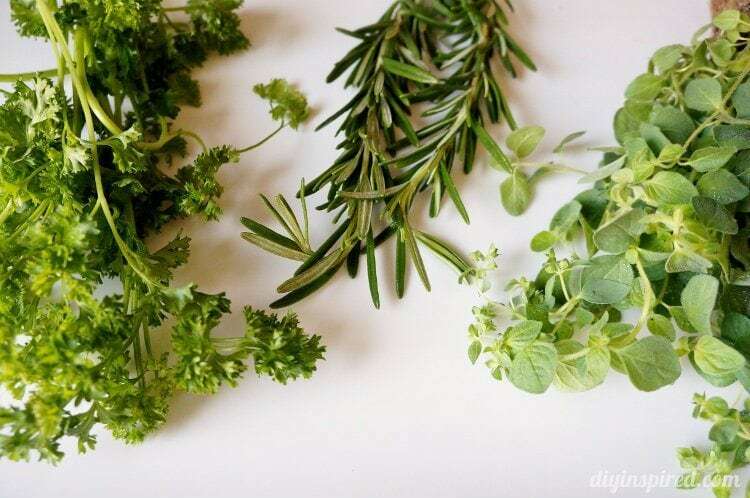 This is fun and simple banner to decorate a mantel, or room, and even a classroom.